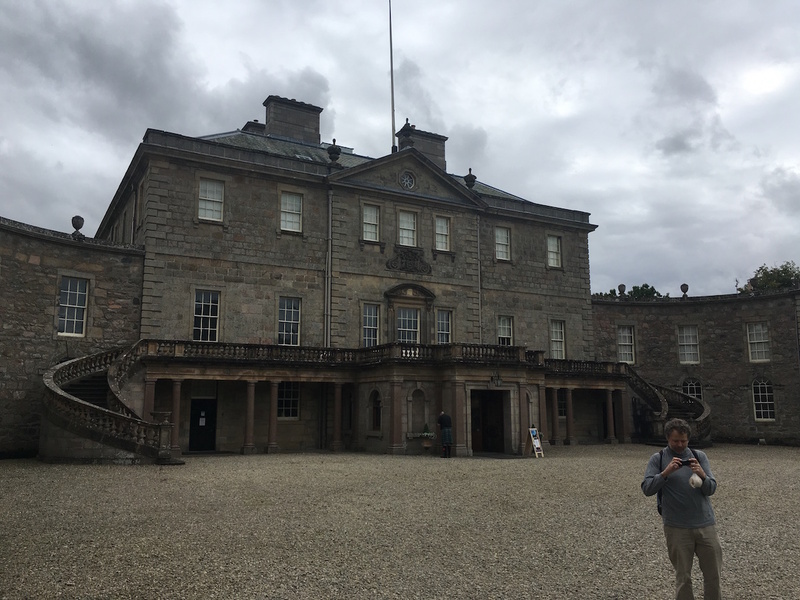 We’re starting to run out of castles to see for the first time and so today we visited a stately home instead. 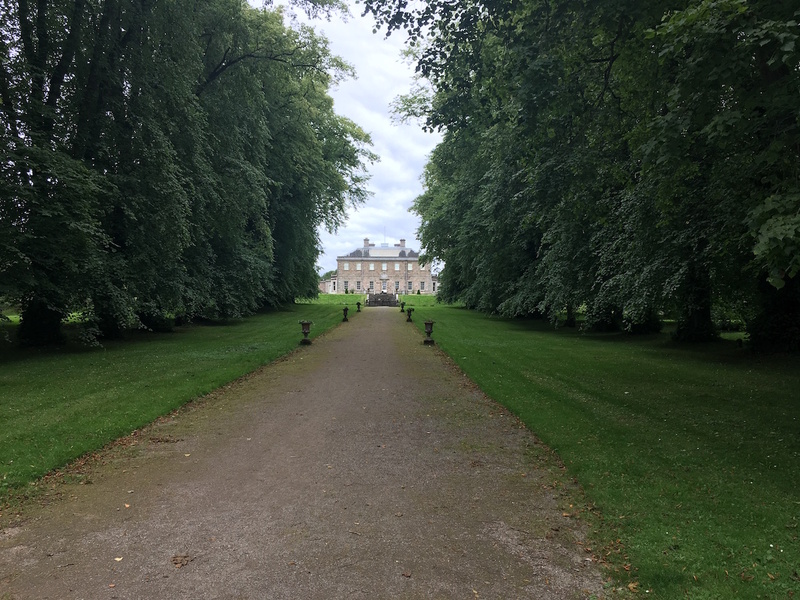 Haddo House was built in the 18th Century and sits in a huge country estate with lakes, woodland, and a deer park. We were completely blown away and didn’t even go inside the house. They have guided tours for the interior but these take 90 minutes because it’s so huge and we ran out of time. 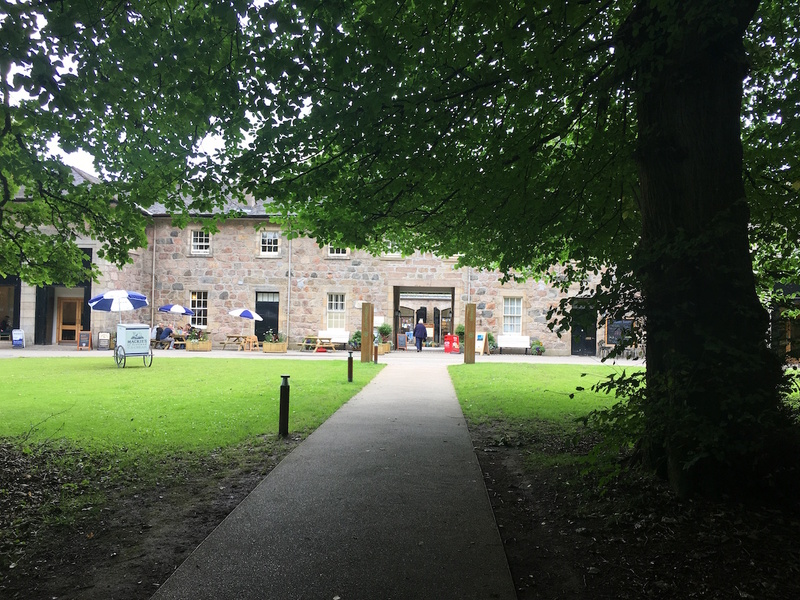 You can spend an entire day just on the estate itself, without ever going inside Haddo House. 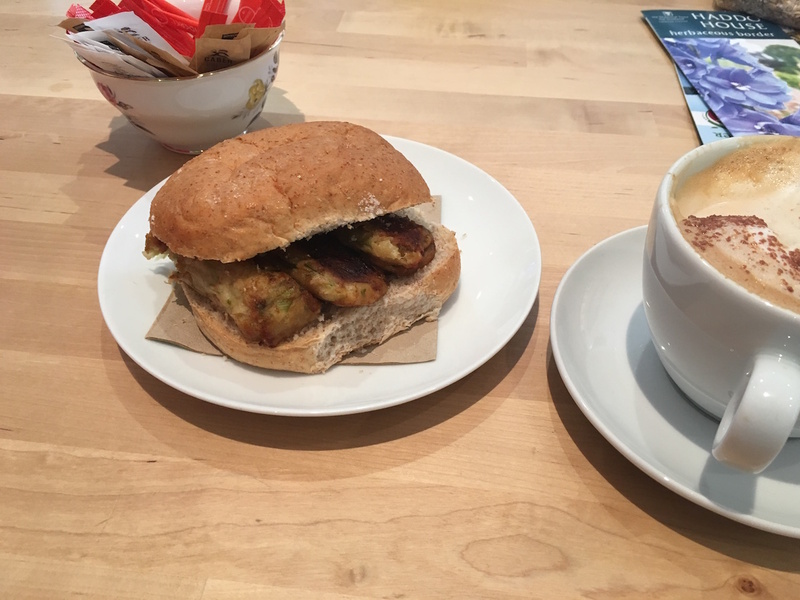 There was a choice of places to eat and I was pleasantly surprised to discover they could make a soya cappuccino *and* a vegetarian hot dog. Both were delicious. 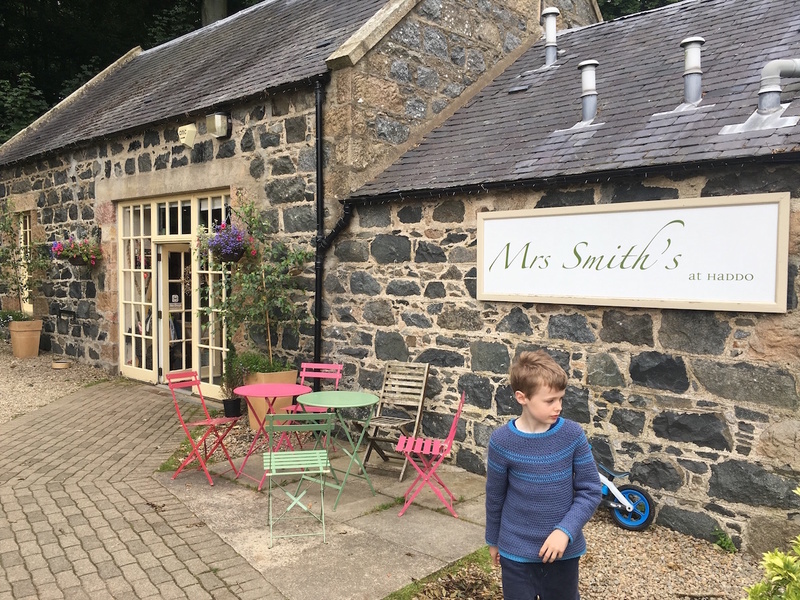 There’s a fabulous adventure playground on the estate, not that it’s really needed since there’s already plenty of things for kids to do like feeding ducks, craft activities, and searching for red squirrels. But playgrounds can be fun places for adults too. 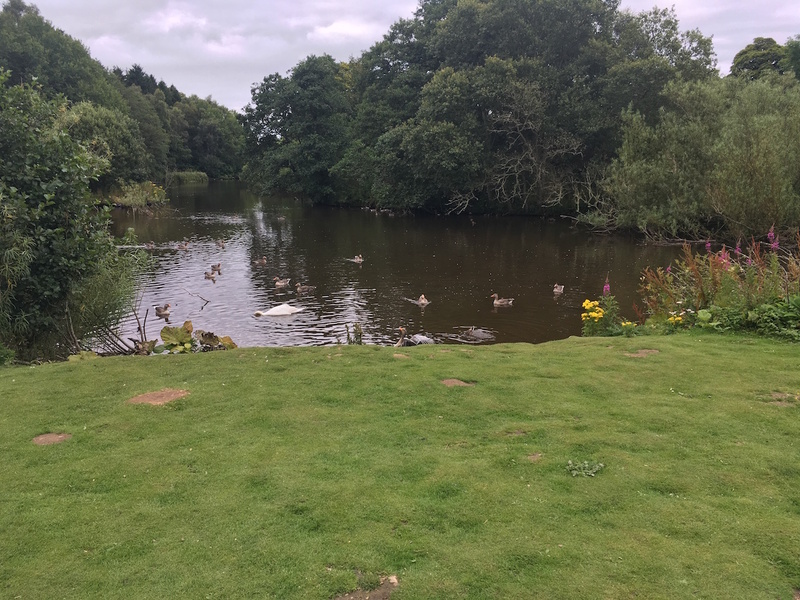 Posted in Journal and tagged Aberdeenshire, ducks, Haddo House, stately home, vegetarian. Bookmark the permalink. I never thought it was possible to run out of castles, but I guess you do see a lot of them. You’re right. I don’t think I’ll ever run out of castles to see in Scotland but we might run out in Aberdeenshire. So..that’s a state of regional Peak castle, but not national Peak castle! Ha Ha Ha!